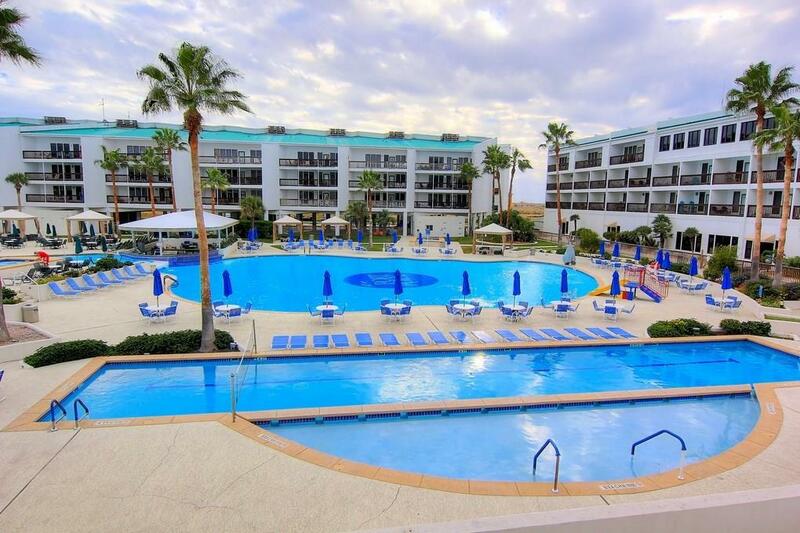 Unit 6218 is a deluxe 2 bedroom overlooking the dunes to the Gulf. 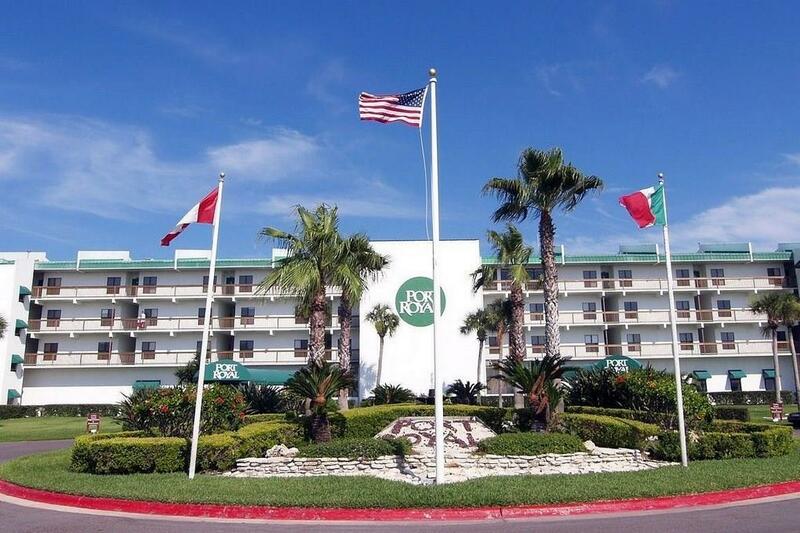 It is the largest of the 2 bedroom condos. It has updated cabinets, counters and master tub, but it needs more updating and furniture. This is the perfect canvas for someone who wants a good deal on a large Gulf view condo and wants to customize it to their taste. 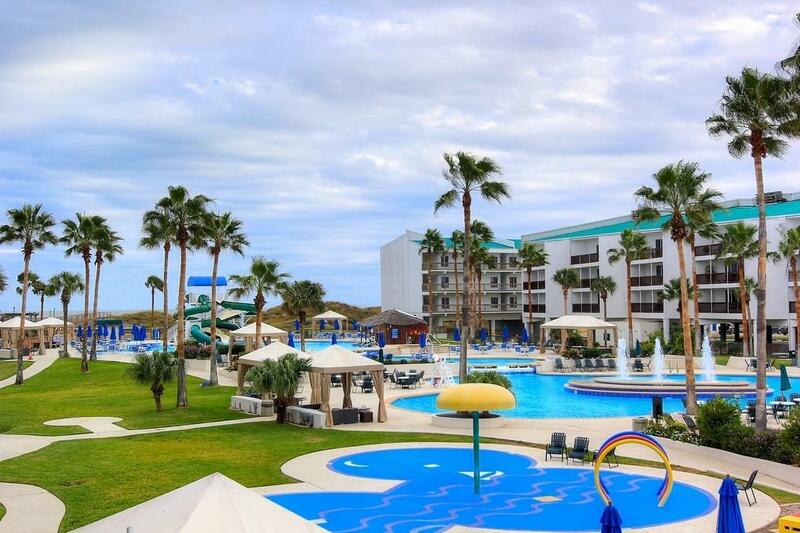 Port Royal is Port A's one true resort with a huge swimming pool, hot tubs, a heated lap pool, splash park and boardwalk to the beach. 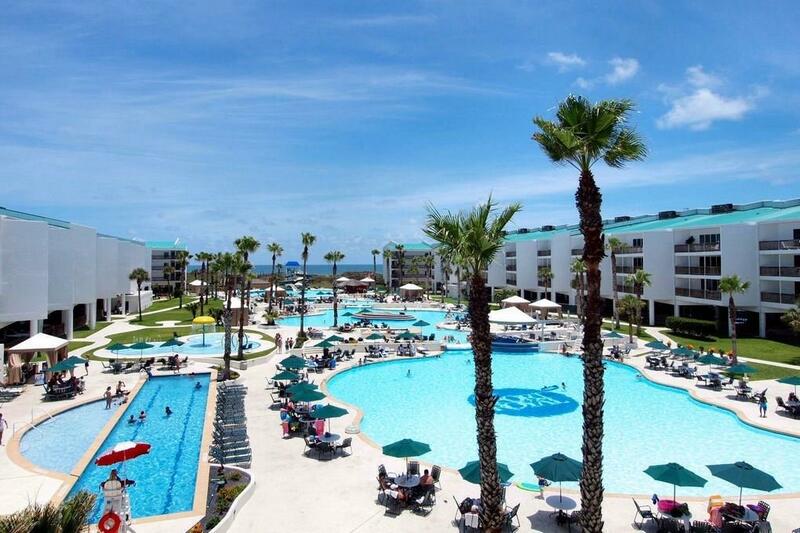 There is a picnic and grilling area, cabanas that may be rented, tennis court and a full restaurant. Roofs and windows are being replaced property wide. There is a special assessment of $6073 billed each quarter beginning 12/31/2018. AC and washer/dryer were replaced in 2018. Taxes in 2018 were $3736 and building insurance is included in the maintenance fee. Motivated out of state seller! Age Previously Occupied Apx Sq Ft Source Cnty/Appraisal District Block Num 5 Common Area Association PoolBeach AccessCabanaTennis Complex Name Port Royal By The Sea Hoa Dues 2162 Hoa Dues Type Mandatory Hoa Fees Cover CableExterior InsuranceExterior UpkeepGround UpkeepInternet/Wi-FiTrashWater Hoa Frequency Monthly Hoa YN Yes Possession Closing/Funding Property Sub Type Condo Proposed Financing CashConventional Reo Foreclosure YN No Short Sale YN No Short Term Rentals YN Yes Utilities City SewerM.U.D.